Dennis is passionate about sharing his experiences, strategies, and business concepts with fellow real estate professionals. 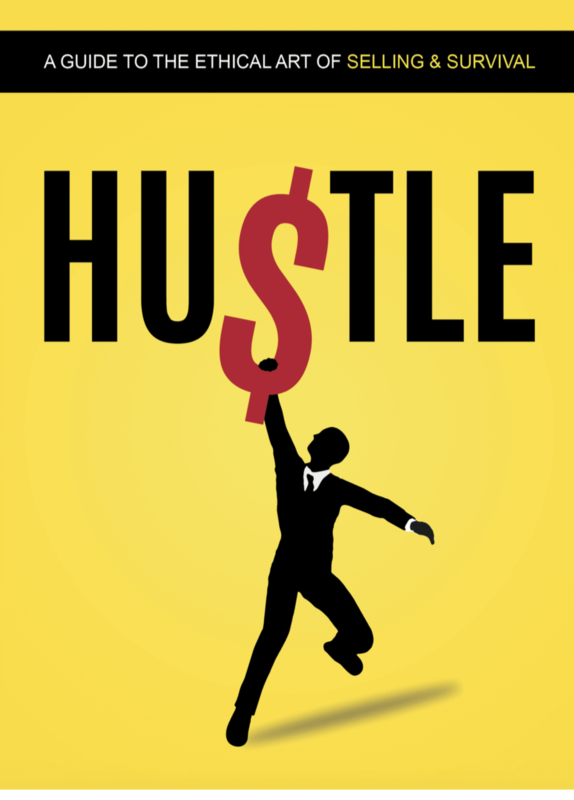 The Hustle podcast is an outlet for these thoughts and a reflection of both the profession and industry as a whole while providing a resource to agents of all experience levels. Real estate is a challenging profession - success is a product of experience, hustle, and lifelong learning from oneself and others. Feedback and dialogue move us forward together, lets connect!